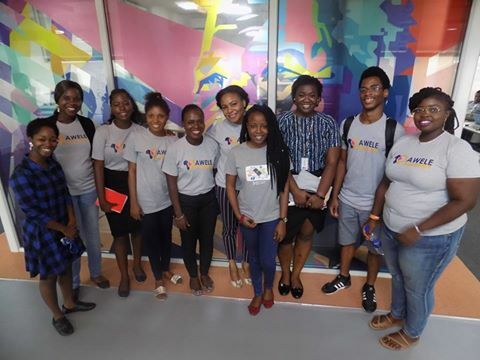 In its mission to ensure no one is left behind in the world of digital revolution, the African Women Engineering Leadership and Entrepreneurship (AWELE) Academy concluded its three-week intensive programming workshop for men and women in Lagos, Nigeria. Other interesting feature was the introduction to HTML, Java Script and designing a website using WordPress. 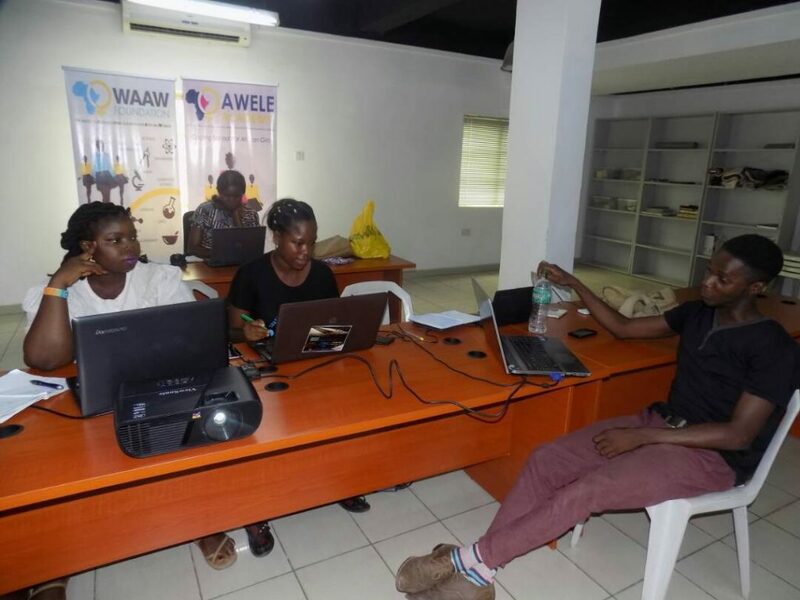 As part of AWELE Academy’s strategy to ensure participants are critically assessed to certify their knowledge and skills in computer programming, they were pitched with tech developers in Andela Lagos Office where they made a presentation on their demo project and exchanged ideas. At the end of the session, the (S)He Hacks Africa participants were given pass mark. AWELE Academy is super excited that these set of amazing participants can now do amazing things with the software skills acquired. In the three weeks of the coding boot-camp, participants were truly inspired to advance their careers as Software programmer, community leaders and entrepreneurs in tech. One of the participants at the coding boot-camp, Obozua Dorothy Itohan, is a graduate of Electrical Engineering from the University of Benin, Edo State, Nigeria. Another participants, Gbadamosi Bukola, shared her experience about the S(H)he Hacks Africa Coding Bootcamp in Lagos, Nigeria. “My experience at AWELE Academy has been great. I got exposed to things I do not know before like Digital Marketing to HTML, CSS, PhP, WordPress and Java Script. I did a project and created a website; now I can design and create a website for myself and prospective clients. With the above testimonies, it is an established fact that the (S)He Hacks Africa intensive coding boot-camp will encourage diversity and most especially raise future generations of problem solvers.